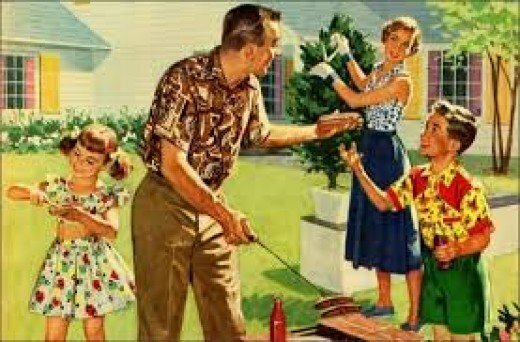 Was it “fiscal cliff”? “YOLO”? “Gangnam”? 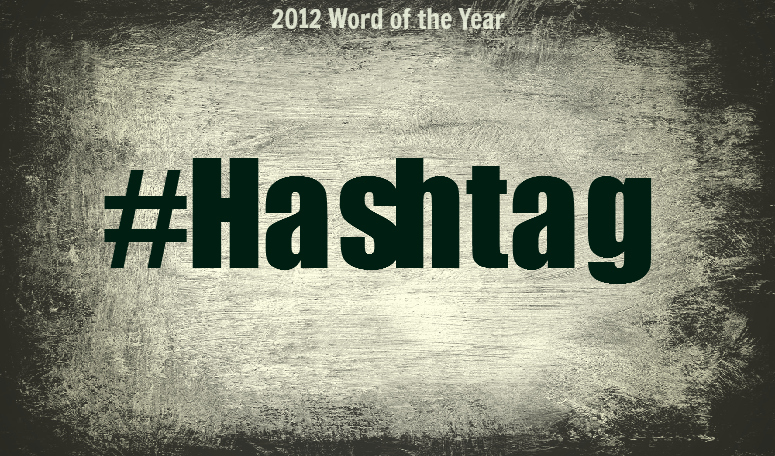 Find out what word was named 2012 Word of the Year! 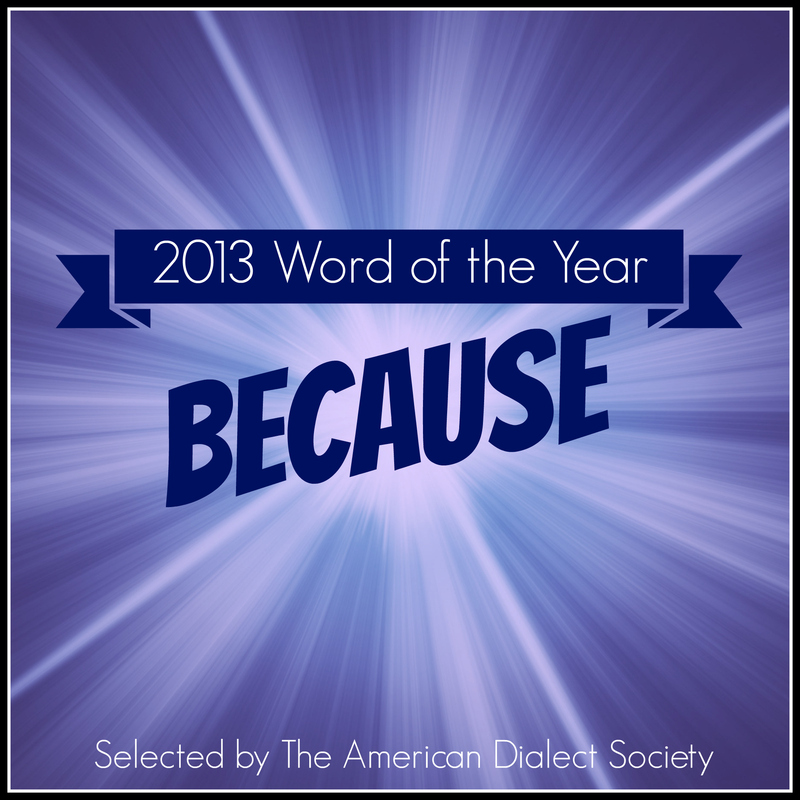 Every year at their annual conference, the American Dialect Society votes on and announces its Word of the Year. What’s your pick for 2012? Check out our new infographic!